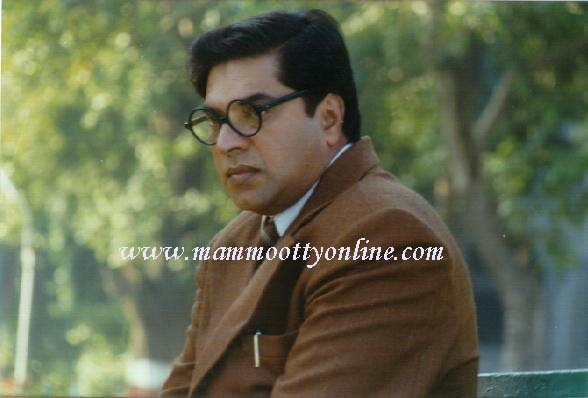 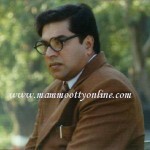 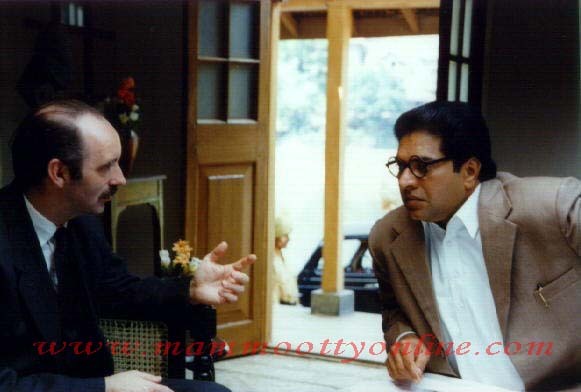 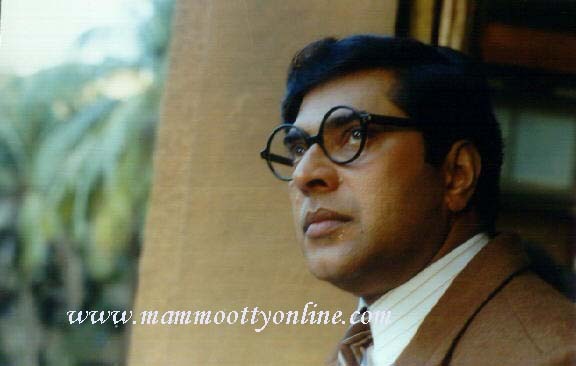 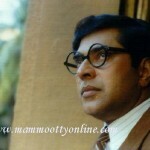 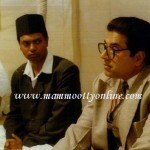 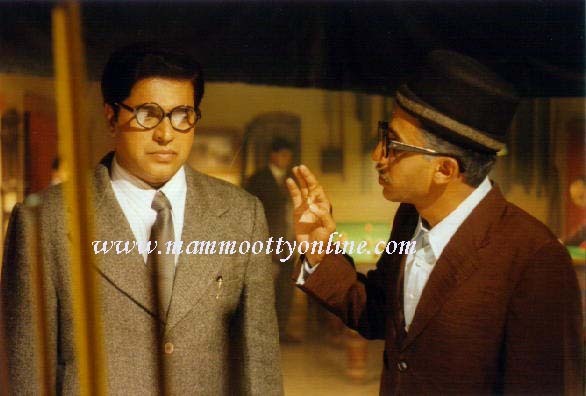 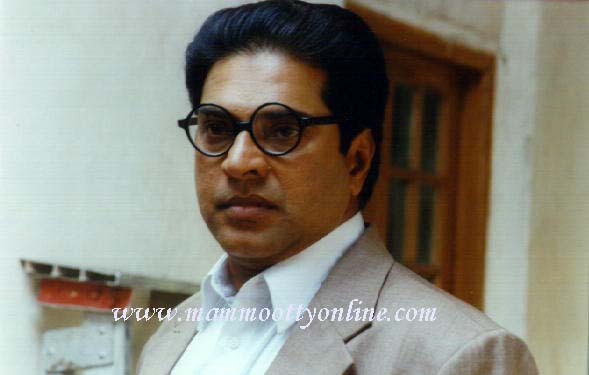 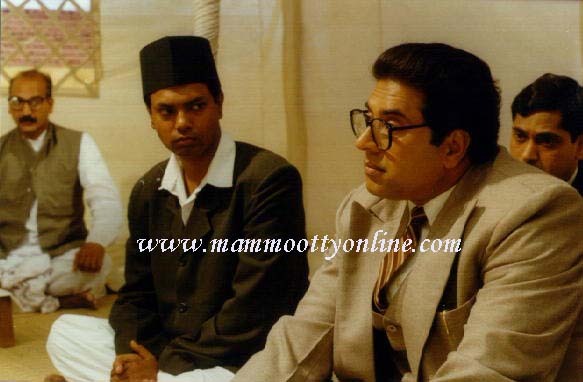 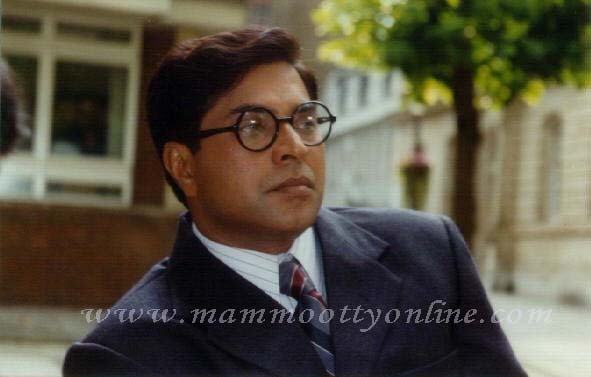 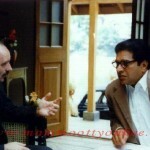 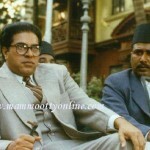 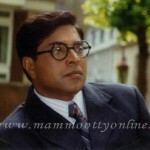 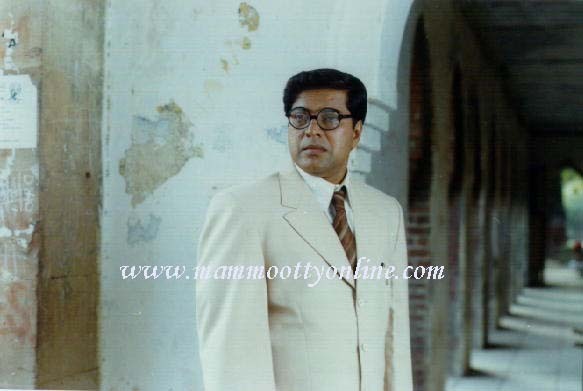 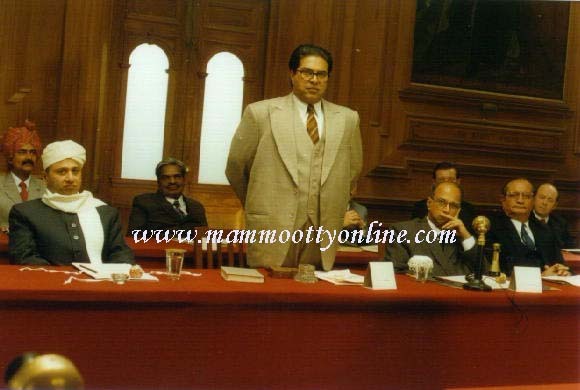 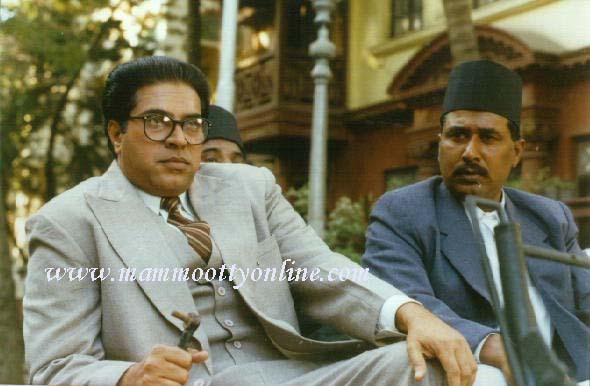 Dr. Babasaheb Ambedkar | Mammootty Online.com - All About Malayalam Megastar Mammootty ! 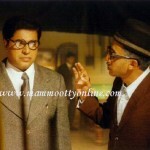 it is very act did by you in this movie, mr. mammootty. 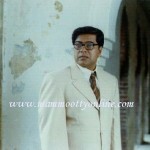 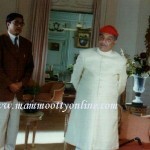 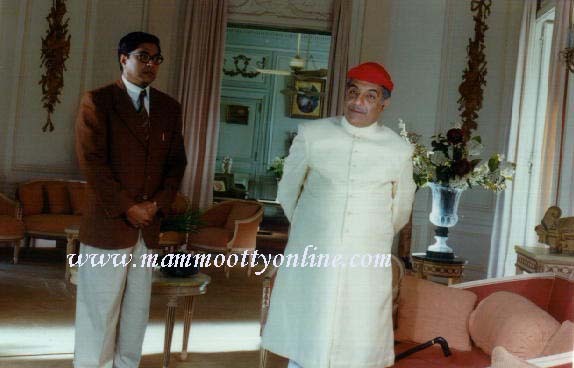 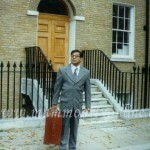 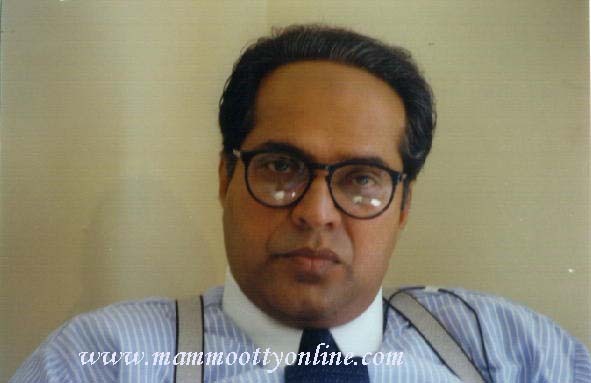 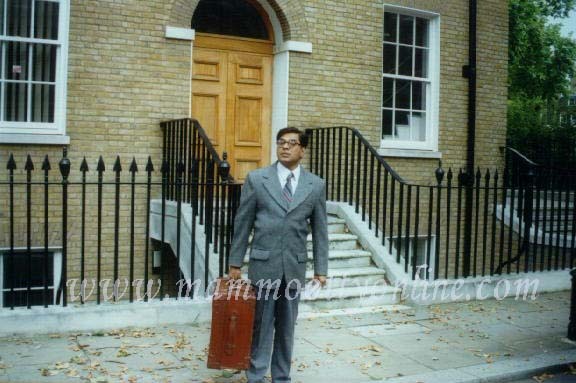 playing the role of GREAT DR. BABASAHEB AMBEDKAR is a historical work, which positively affect the whole life of person. 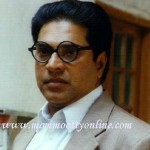 many many congratulation for playing this role. 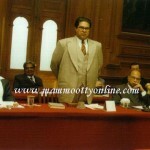 It is not only the acting but your deep concern towards Dr. Ambedkars thoughts and struggle he made for human kin. 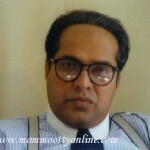 your sinciearty and honesty while performing the role of Babasahab is unique.your this role will lastlong.But I expect more from peopel like you in the moovement of Ambedkari struggal forces.